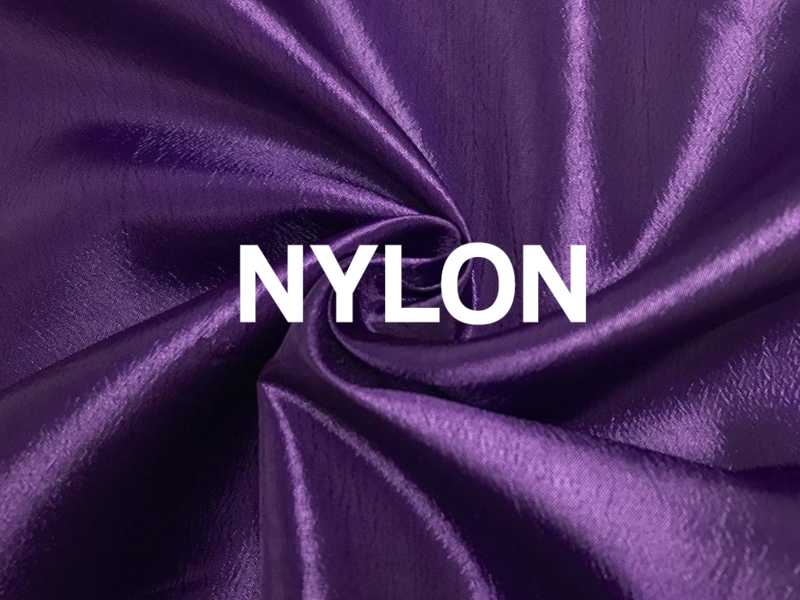 We provide specialty fabrics for fashions, household, automotive and advertisements. We take pride in our ability to deliver the finest quality products at competitive market prices. 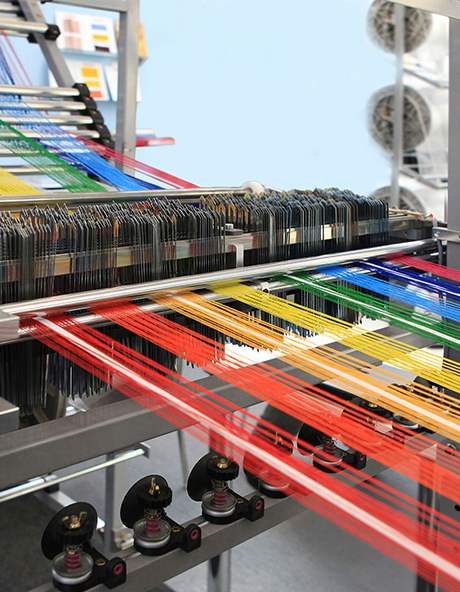 We have grown surely and steadily to an internationally competitive organisation, within the textile industry. 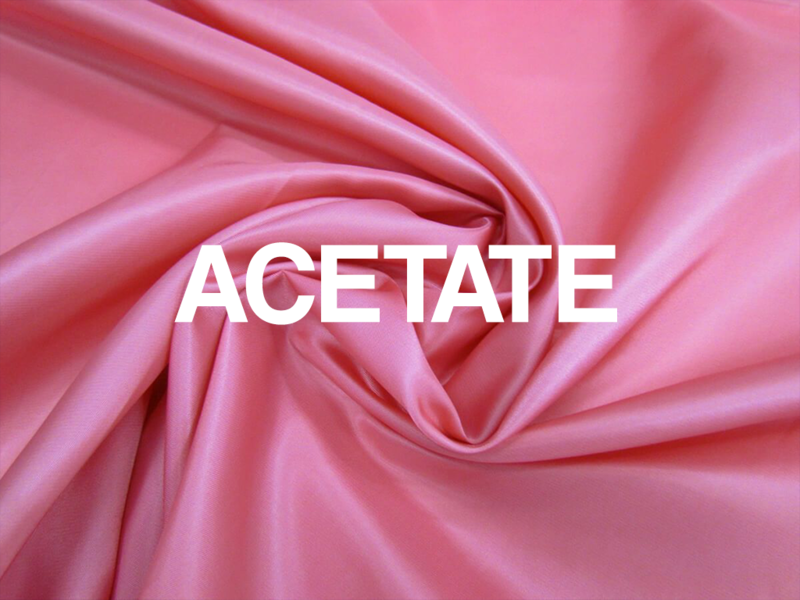 Visetex Sdn Bhd has been a forefront of fabric distribution more than 5 years.The company provides Polyester, Nylon, Acetate fabrics to various industries worldwide. 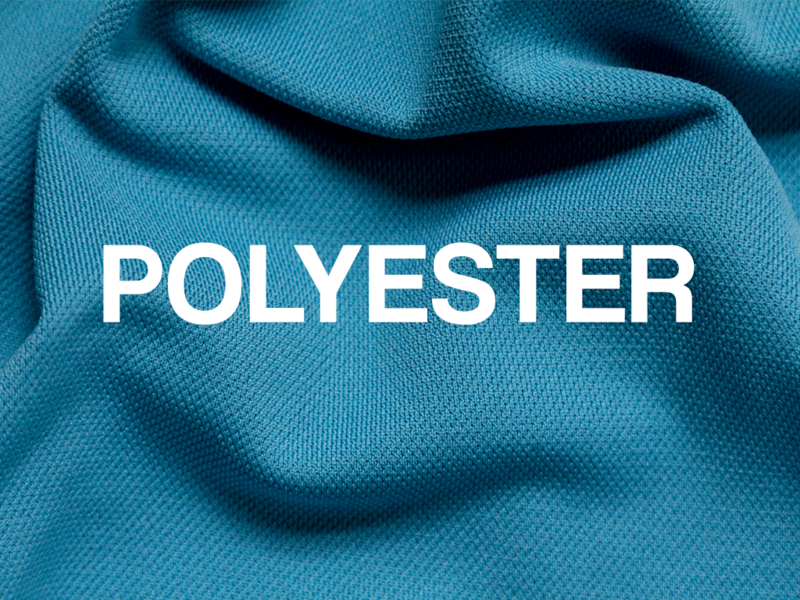 With a daily commitment to develop exclusive fabric from leading textile producer in Asia, we are ensuring an array of traditional, transitional and contemporary products of the utmost quality. Our dedication to our customers is at the heart of our business. Customer satisfaction is always being our priority.